As the economy improves in Central Maryland, increasing numbers of homeowners are seeing improvements in their home values. 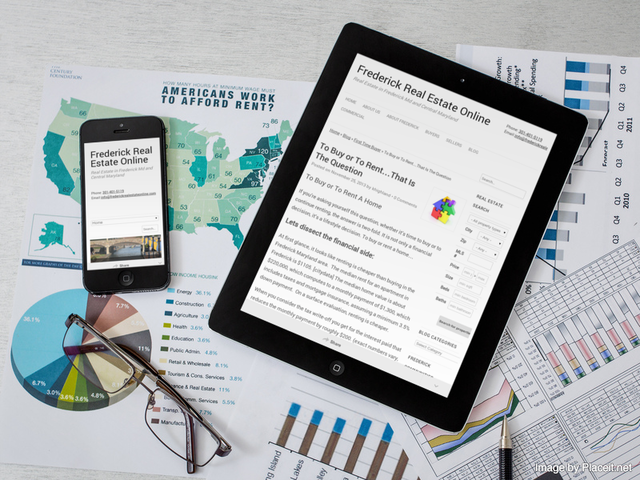 As more homeowners are able to consider a move, either up or out, or even to downscale, we expect to see more homes going up for sale in Frederick Md. If you’re considering a home sale, there are some likely mistakes that you’ll want to avoid. 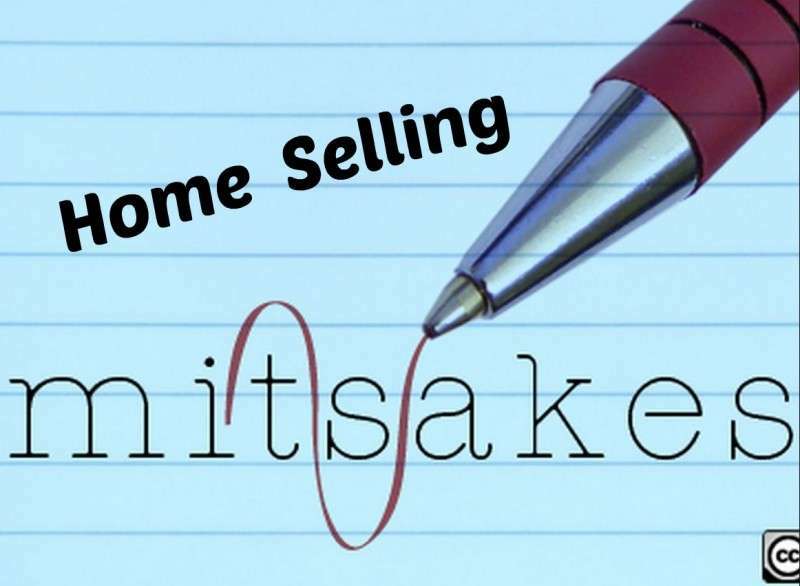 Anita Clark, top selling real estate agent in Warner Robbins, Georgia, has graciously written a superb guest post for our Frederick readers on an important topic: Avoiding mistakes when selling your home. A big thanks to Anita for sharing her wisdom and insight that has been a huge help to buyers and sellers in Middle Georgia. Anita specializes in: Residential Real Estate: Military Relocations, New Construction, Resales, First-Time Buyers. She serves these areas in Middle Georgia: Bonaire, Byron, Centerville, Kathleen, Perry, Warner Robins. 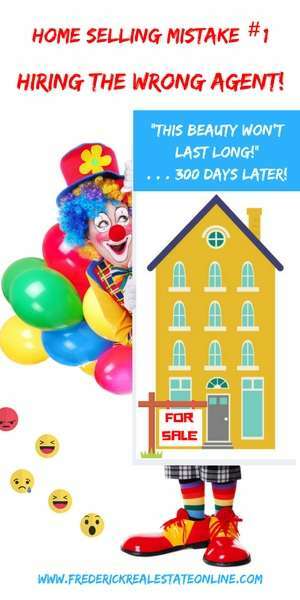 You are moving to another locale, need a larger home because of your growing family, empty nesting and looking to downsize, wanting to live in another school district, or perhaps your reason for selling your home is something entirely different. Once you make the decision to uproot and relocate, it is understandable you are excited and a bit apprehensive about starting over in a new home. 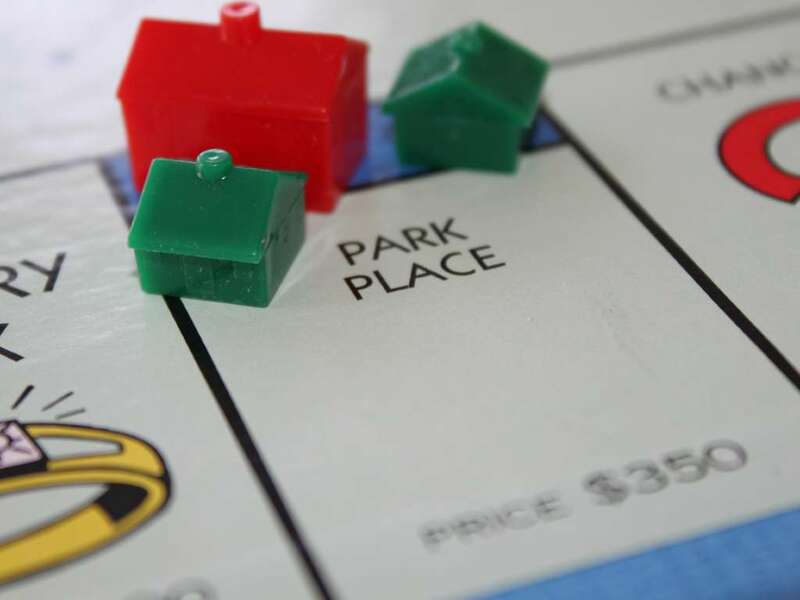 Let’s face it, for most consumers the purchase of another property is contingent on selling the one you are currently in so that puts pressure on you to sell quickly for the most money possible. 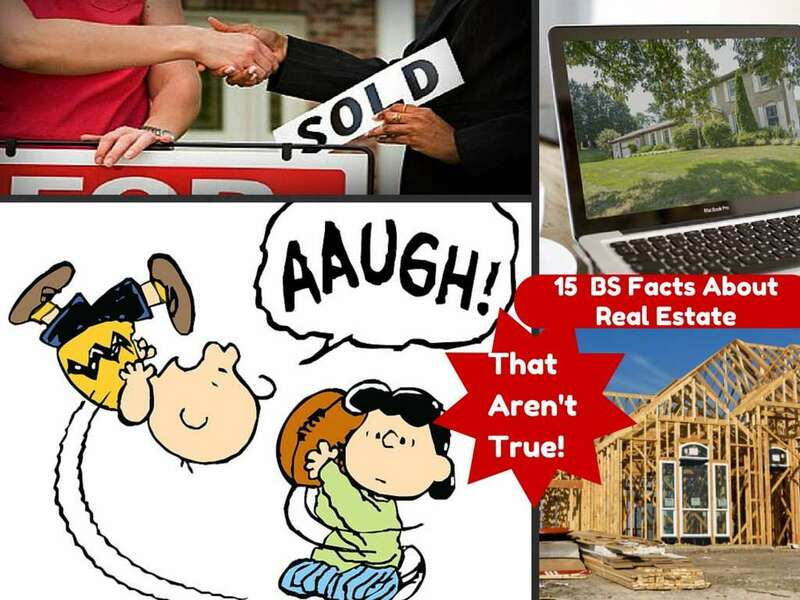 Unfortunately, this is the point where many potential sellers make critically wrong choices. Here are 3 mistakes sellers make that can be avoided. Statistics show that For-Sale-By-Owner homes stay on the market longer and sell for less than those where the seller was represented by a quality Realtor®. That means the smart move is to find a real estate agent to assist with the sale of your home you so you can fully concentrate on other tasks. Hiring the right Realtor® is key to getting your home seen, contracted and sold! According to the National Association of Realtors, 70% of sellers choose their agent without interviewing others. Sure, you might have had a good experience with the agent who helped you find your home but their specialty may be as a buyers agent, not assisting home owners with a sale. Perhaps a family member, friend, or co-worker has suggested someone and you blindly go with that choice to try and sell your most expensive investment. Maybe you like to wing-it and pick the first name you see in an advertisement or choose the first agent to answer when you call the big box brokerage. The point is, not all agents are the same, nor will all be a good fit for you and your needs, so shop around. You need to interview 3 real estate agents, asking detailed questions to gauge their experience, market knowledge, enthusiasm for selling your home, and to find out their marketing approach. Finding an agent that talks your talk, has a plan to market price your property, and is committed to negotiate the best price possible on your behalf is what you are after. Every agent can stick a sign in a yard…you want yours to have a full range of online and print marketing methods to ensure your home gets seen by as many consumers as possible. No one knows more about the local real estate market than a local Realtor® No one! If they are good at their chosen profession they know a mind boggling number of details about your community, neighborhood, the homes that sold, those that did not sell, what is trending, local projects, and most definitely the highest price range your home can reasonably expect to appraise and sell at. Listen to their fact based reasoning, put aside your home bias, and let your agent assist you with setting the best price to get your home seen by buyers and potentially sold in the quickest amount of time. 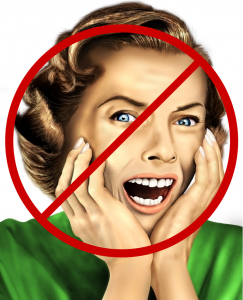 As harsh as it may sound, you do not know best when it comes to selling your home. Let your real estate agent do what they do best and your experience will typically be a good one. If they tell you your home needs to de-cluttered, take the necessary steps to store, sell, or get rid of stuff. If a fresh coat of paint is needed, cleanup or a general sprucing up is mentioned, or de-personalizing the home is requested, jump in and get the issues resolved as quickly as you can. While it may not always make sense to you, a good Realtor® will clearly explain why the steps are necessary to help put your home in its best light. They want to help you sell your home for the highest price possible so listen intently if they tell you the price you want to list at is too high. Despite your own research or thoughts on the subject, your Realtor® does know best on pricing, and can guide you to a reasonable list price you are comfortable with. If the price does not meet your needs, perhaps renting out your home or waiting to list at a later time are smarter options for you. Unless they are specifically looking for a home to fix up, no buyer wants to walk through your home and find the property needs maintenance performed. They will be looking with a critical eye, and what seems minor to you, may be a major issue for them. While a few imperfections can be overlooked, a home that needs a lot of work done may scare buyers off. You want consumers to have a positive experience in your home, visualizing where their furniture will be going, not thinking broken tiles means there may have been water damage at some point. If you are unable to resolve the issues yourself, ask your Realtor® if they can refer someone to perform the maintenance for you. Often they will have a list of local resources who can help with painting, general home repairs, shrub/tree trimming, and a variety of other maintenance activities to get your home looking its very best. Another smart choice for many sellers is to have a home inspection performed prior to putting your home on the market. You can then decide which items you will need to resolve and how best to handle buyer requests for items you do not plan on fixing/updating. While it is usually a good idea to tackle as much of the list upfront as you can, at the very least you will have a good idea what an inspector will find (and buyers will ask for) when you eventually go under contract. If you live anywhere in Frederick County MD and are in need of an outstanding Realtor® to help you get your home sold, The Highland Group would love the opportunity to show you what we can do to get your home under contract and through closing. Selling homes in Frederick County and nearby areas since 1993, Chris and Karen Highland are Frederick Maryland Realtors® who fully understand their clients’ needs. They provide 5-star service, superior communication skills, while putting the needs of those they assist first. Clearly they know what they are doing and make their clients happy as 80% of their business comes from referrals! With 92% of buyers starting their home search online, it is extremely important for sellers to have a progressive agent with an outstanding online presence in their corner. Karen is a nationally recognized blogger who understands what it takes to get a home marketed online so buyers will find it and want to schedule a viewing. Add in her incredible social media marketing, and their knack for taking outstanding photos and high-definition videos of the properties they list, and it is no wonder sellers are ecstatic about listing their home with The Highland Group. Once contracted, regardless if you are local or have already moved away, Chris and Karen employ the latest technology to keep you informed every step of the way through your transaction. Their use of E-signatures and Cloud Document Sharing ensure you meet suspense’s and have the latest information at your fingertips when you need it. When you are considering listing your Frederick County MD home, call The Highland Group to schedule a comparative market analysis and see what our top notch marketing plan can do for you. We are convinced with our vast experience and knowledge of this market we are the right Realtors® for all your residential real estate needs. Put us to the test and watch your home go for listed to sold! Schedule a consultation with Chris Highland for a free Comparative Market Analysis of your home: 301-401-5119. As home values rise, we expect to see more homes for sale. If you're considering selling your home, there are some likely mistakes that you'll want to avoid.